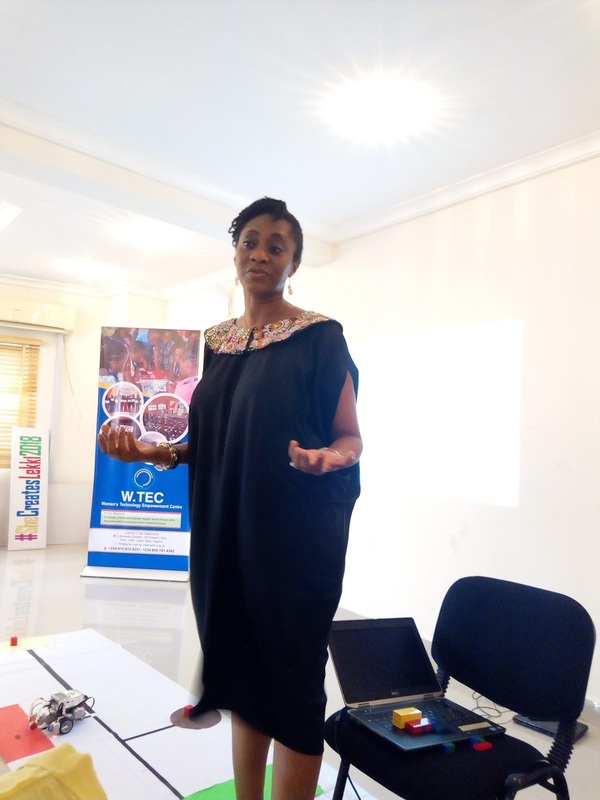 The Women’s Technology Empowerment Centre(W.TEC)in its 10th year, has incorporate new global perspectives to its technology training curriculum, to empower young girls and women with contemporary knowledge and confidence to explore and compete across platforms. For its first summer camp in 2018, CEO W.TEC , Mrs Oreoluwa Somolu Lesi, said the theme of #shecreatescamp focused on teaching the girls how to ‘create’ with a knowledge of robotics. “We have tried to review our curriculum and make it wider, so we decided to focus on robotics and data analysis for this summer camp. 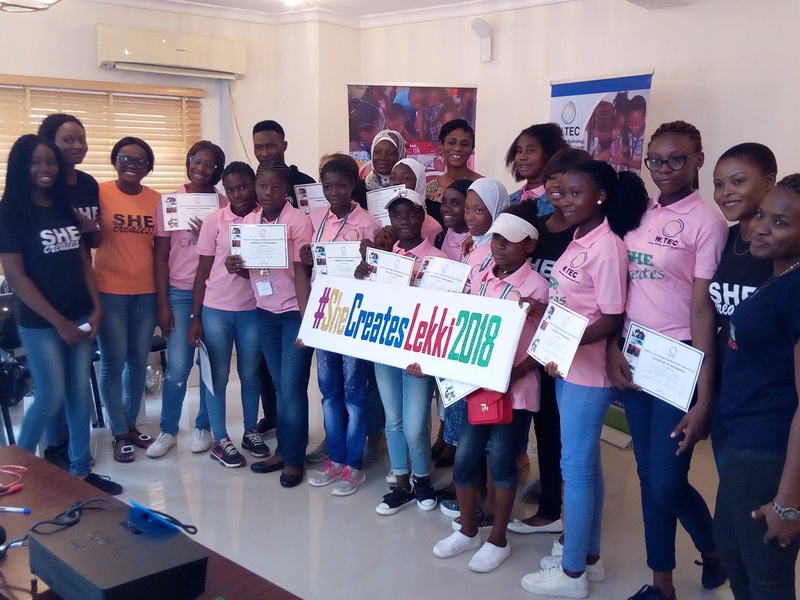 “ For the two weeks spent in the summer camp here in Lekki, the girls worked on projects putting their knowledge of robotics to practical test,” she said. For their practical session, one of the groups constructed a toll-gate facility and was able to demonstrate how the technology works, with display of precision in its calculation. With the residential camp still ongoing on the mainland in Lagos, Mrs. Lesi appreciates the fact that girls who had attended the technology training camp earlier are able to give back by coming to train younger girls. She said that the training programme has continued to help girls in their choice of career as some of them have taken to studying medicine , computer science and other technology-based courses in college, adding that it actually quips them for professions in Science, Technology, Engineering, and Mathematics(STEM). According to her : “A girl who attended our camp in 2013 is studying pre-med with a minor in computing. She actually said that the information and knowledge she got from the camp helped her because she was able to keep up with students from other parts of the world. To keep relevant on global platforms, W.TEC finds global competitions where alumni of its programmes can participate and compete against girls from other schools across the nation and other countries as well. Lesi also highlighted the fact that some of the girls use the knowledge to begin professional photography, filming and doing volunteer jobs like helping petty traders transition their manual sales records into electronic form.